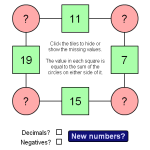 This 'amazing' starter is great when used as an introduction to algebra. Amaze pupils by 'reading their minds' and guessing the number they have in their heads. 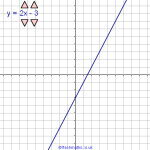 A good way to demonstrate how we can use x to represent any number and manipulate expressions to get a desired result.